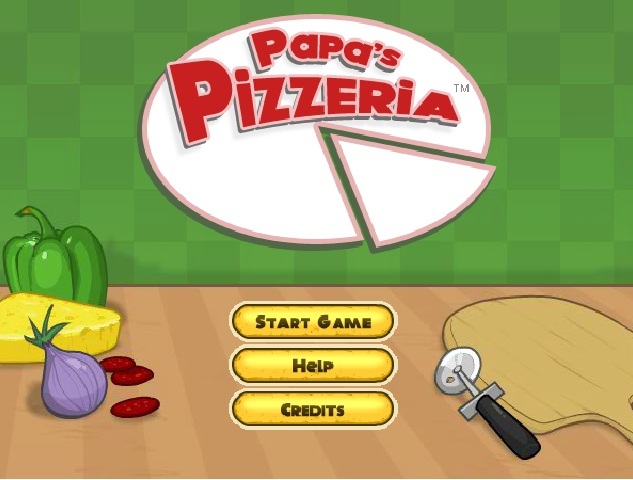 Papa’s Pizzeria is absolutely different from the previous games of the series. Here, you will not need to fight with anyone to earn points. 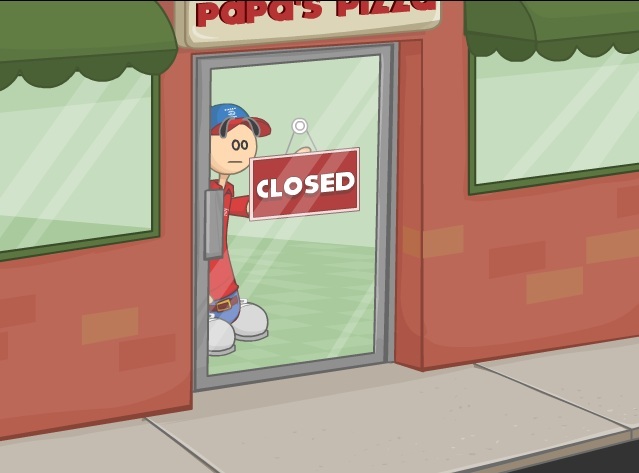 Instead, you will have to make customers visiting Papa’s Pizza shop happy by serving them with delicious pizzas with custom toppings. 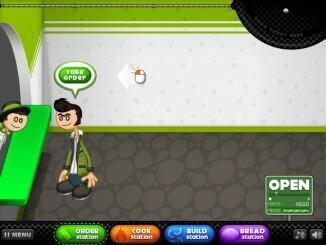 In this game, a player will have to act both as the chef and the waiter. 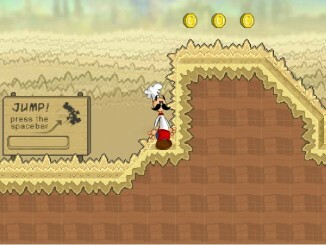 The game involves a few simple steps. Each of these steps is an important part of the conventional pizza-making procedure. Step 1: In this step, you will have to be on the Order Station for taking orders from customers. Step 2: After receiving the order, you will have to move to the Topping Station. 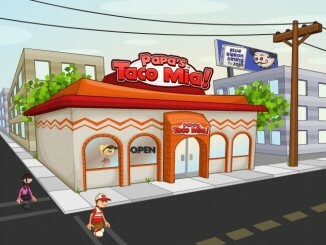 The number of orders can vary depending on the number of customers present at Papa’s Pizza shop. At the Topping Station, you will have to add various toppings onto the pizza bases according the customers’ desire. The process is easy; you will have to drag and drop different toppings on the pizzas. The most difficult aspect of this step is that you will not only need to pick toppings according to the customers’ preferences, but will also have to place them according to their likings. Step 3: In step 3, you will have to move to the Baking Station. This step will need you to place the pizza with all the toppings into the oven. The trickiest part of this step is deciding the duration for which you will bake the pizza. Step 4: Once the pizza is perfectly baked, you will have to cut it at the Cutting Station. To cut the pizza, you will need to draw lines on it. All pizzas should be cut according to the preferences of the customers. Serve the pizzas to the customers once you are satisfied with them. Your score depends on your performances in each of the four steps mentioned above. 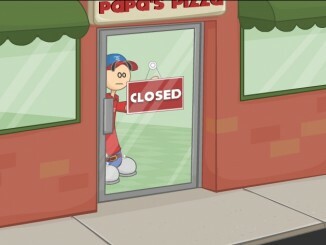 Here, it must be mentioned that in Papa’s Pizzeria, your score will be equivalent to the amount of tip money you get. One of the most important elements of this game is time management. 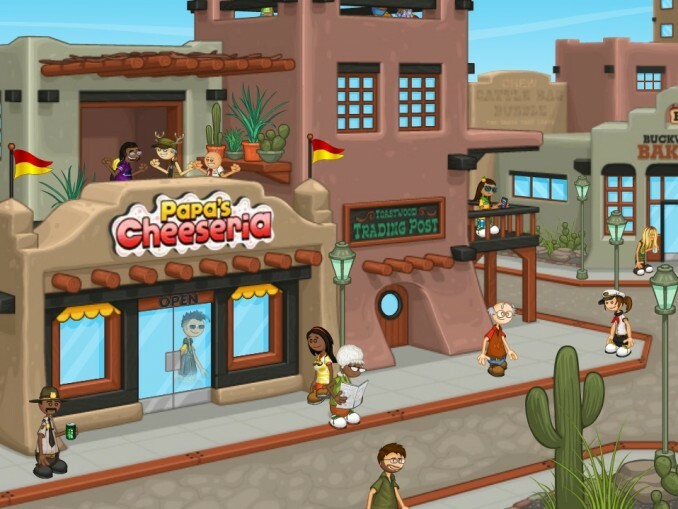 Your score will depend largely on the amount of time you take to serve pizzas to the customers. In other words, a faster delivery will surely increase your chances of getting a good score. 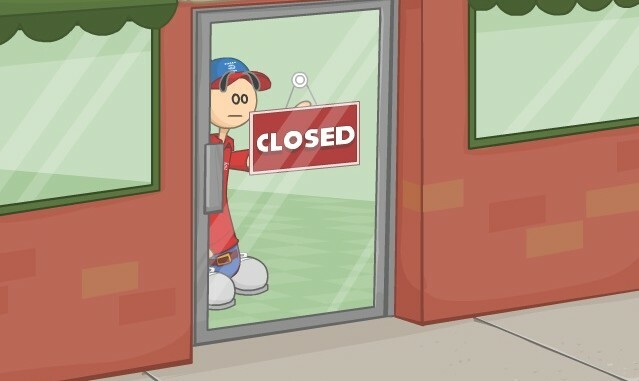 On the other hand, if you fail to satisfy a customer with the pizza served by you, your score will drop.